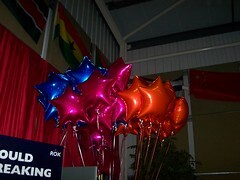 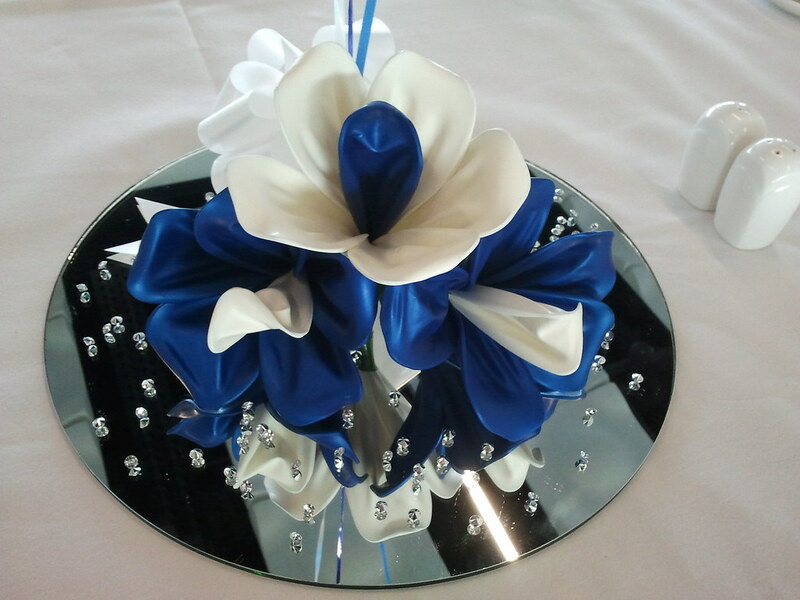 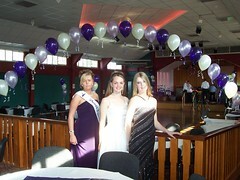 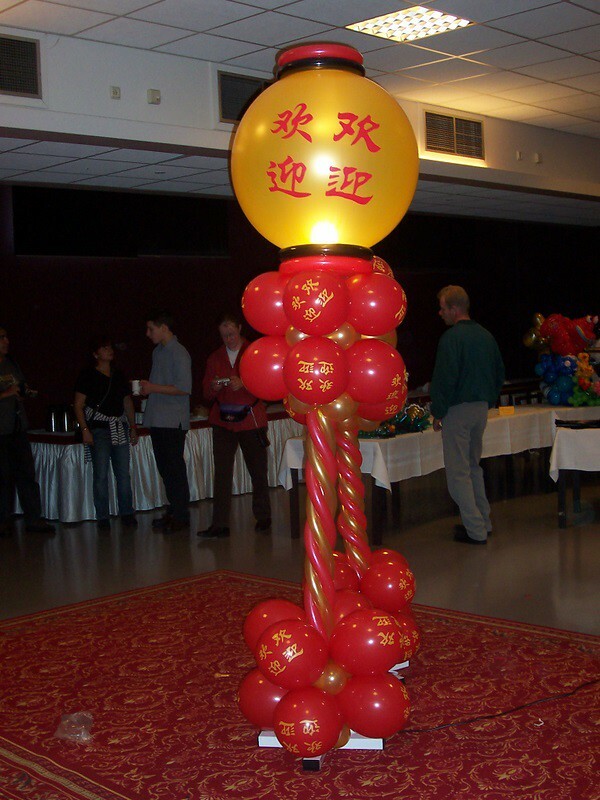 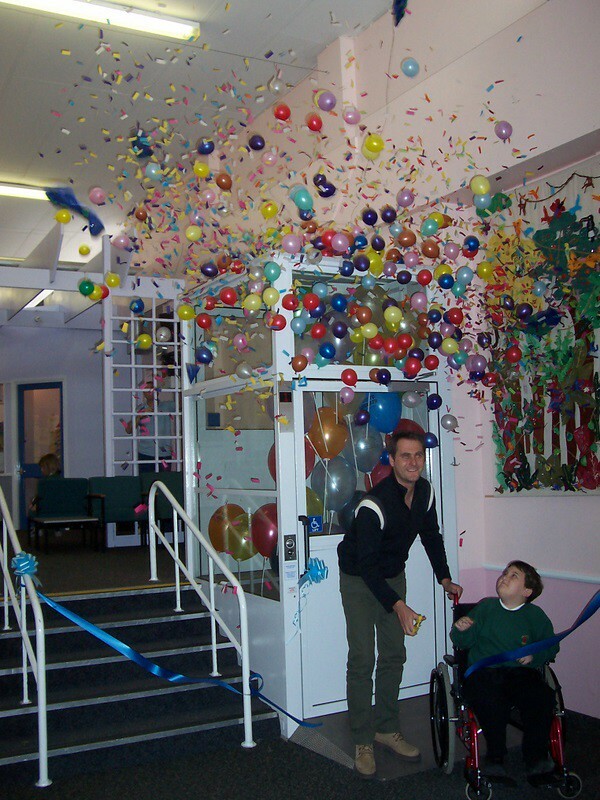 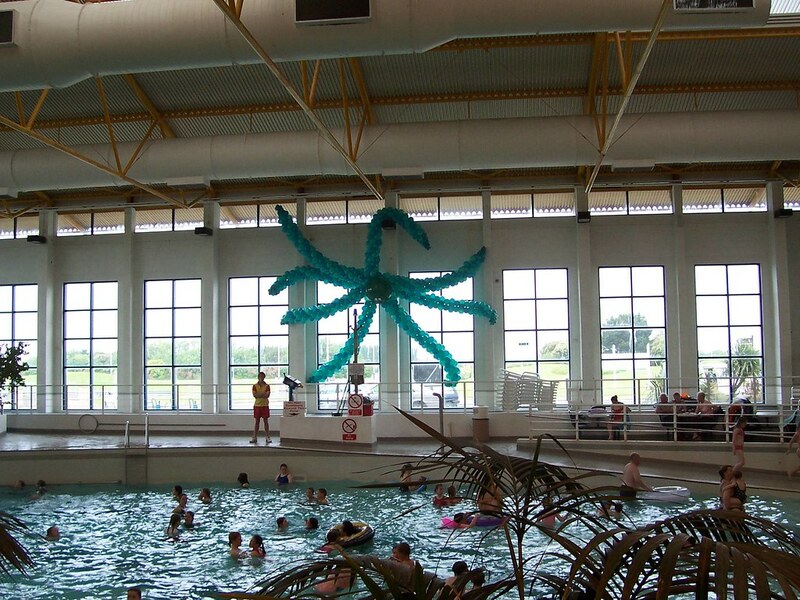 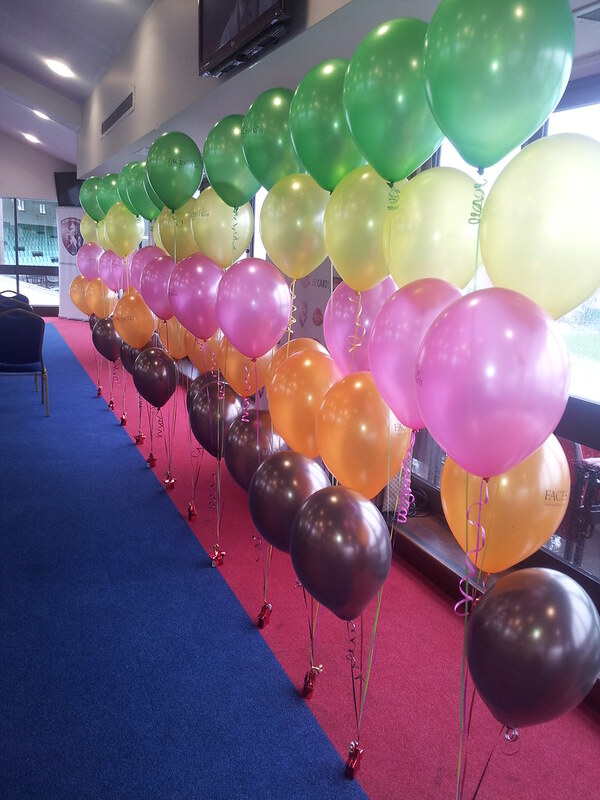 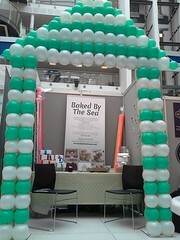 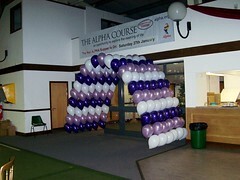 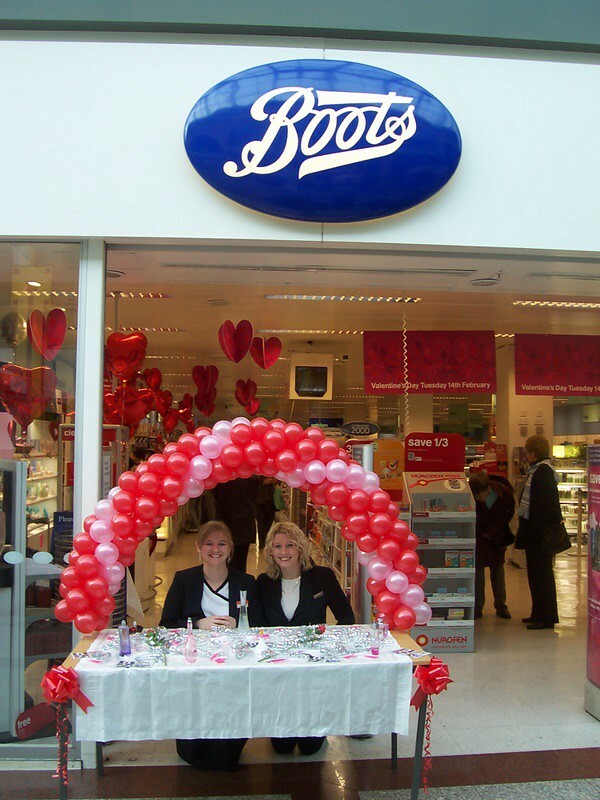 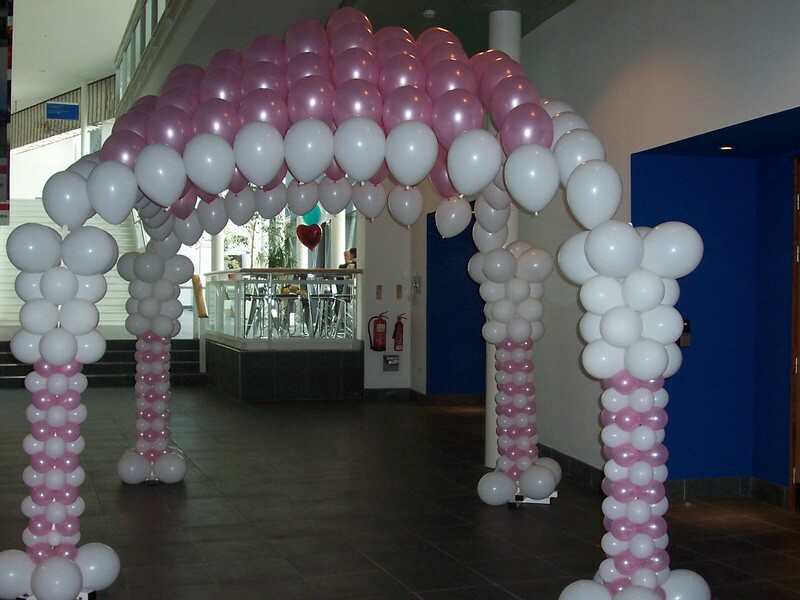 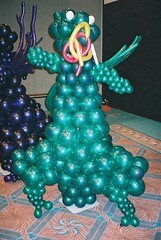 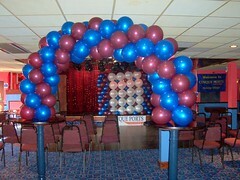 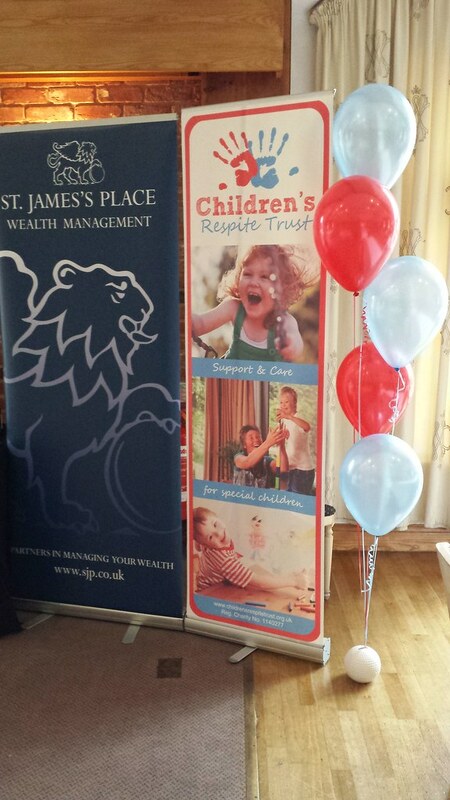 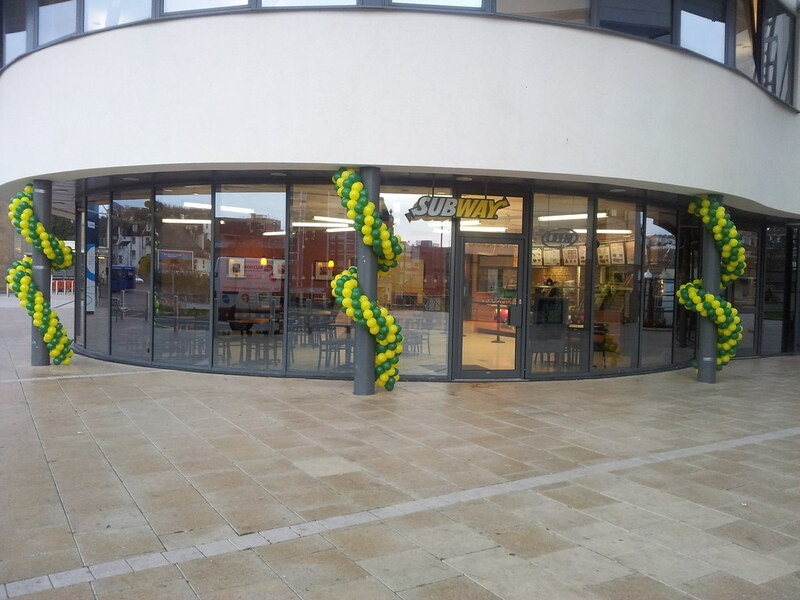 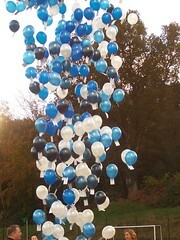 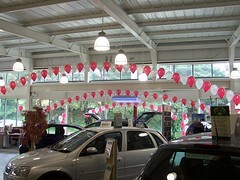 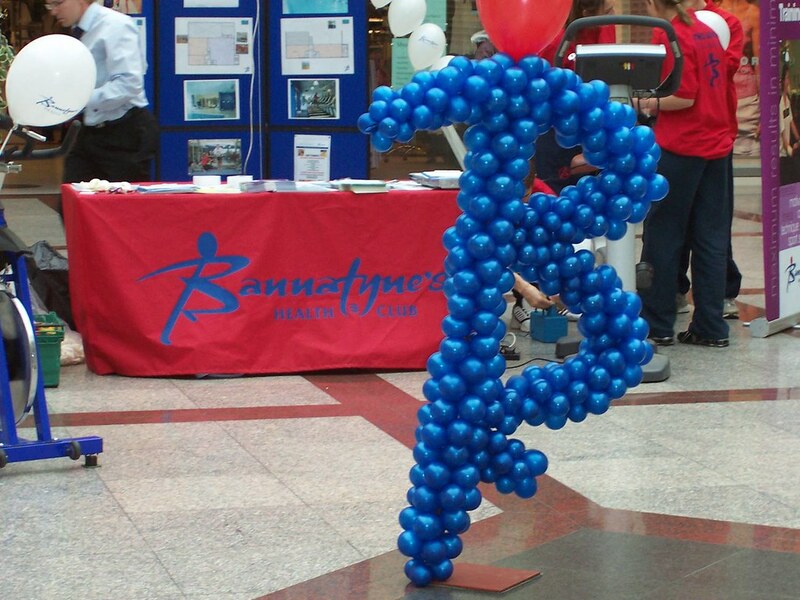 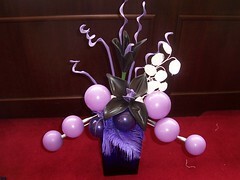 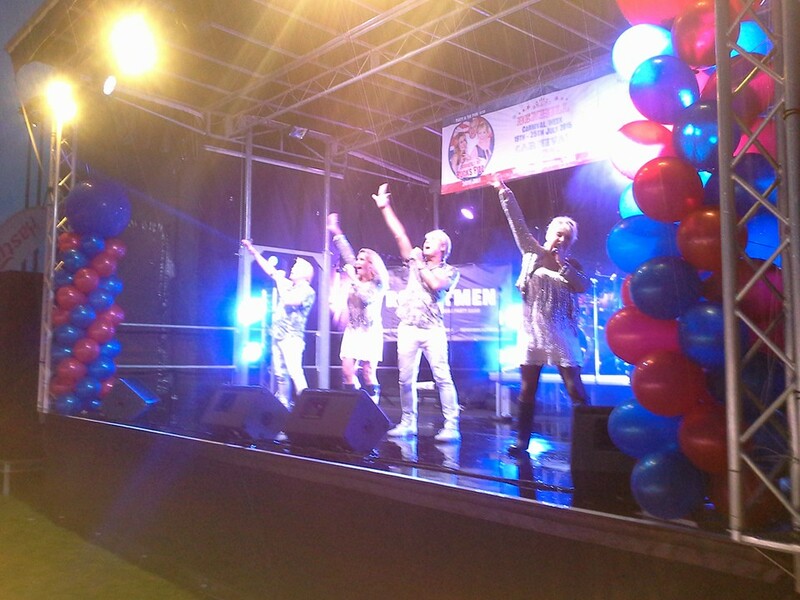 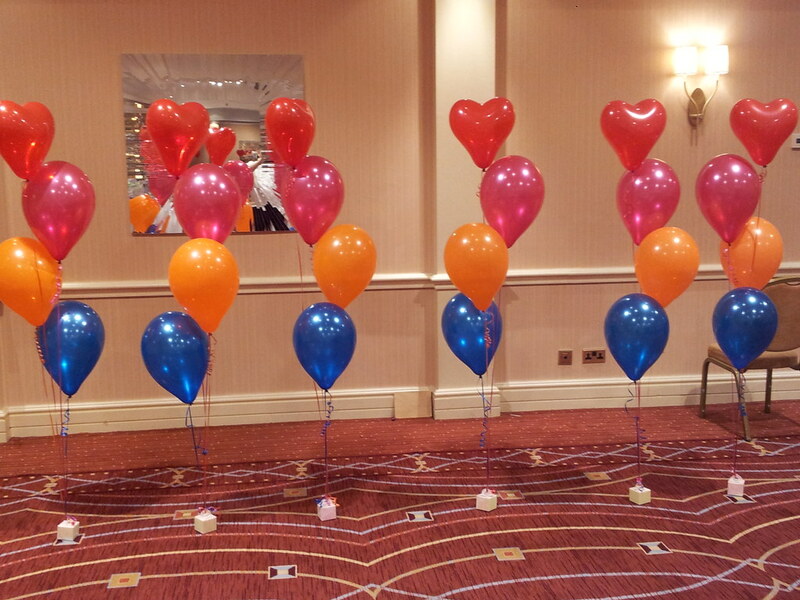 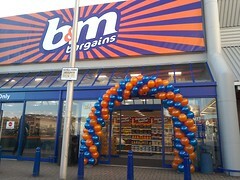 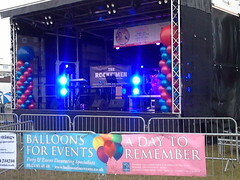 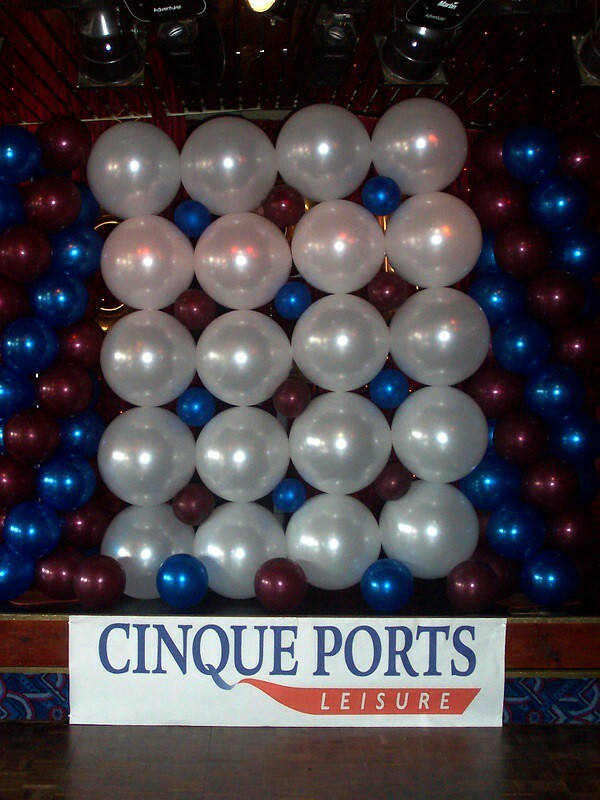 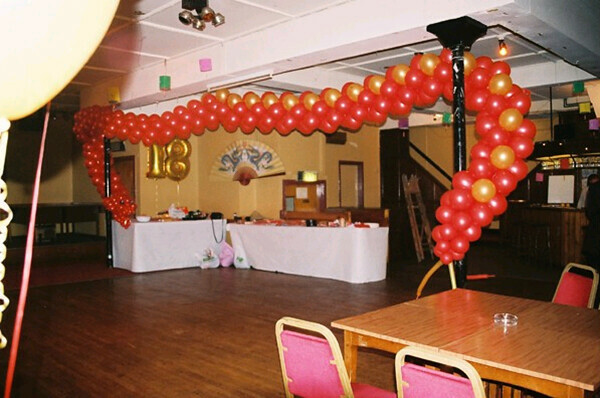 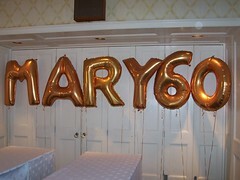 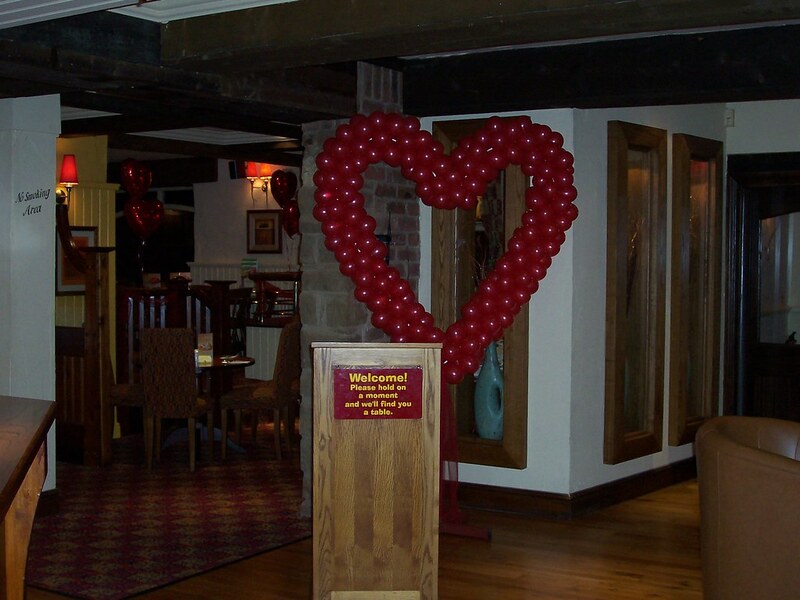 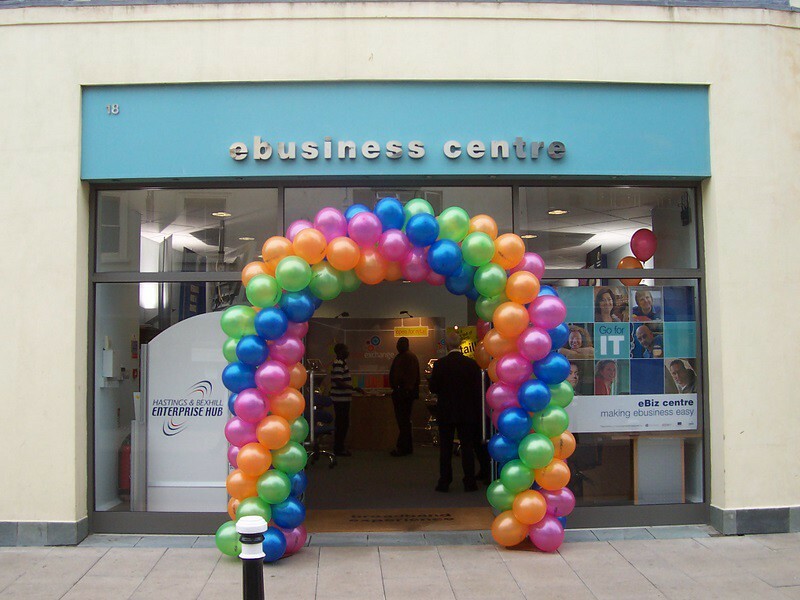 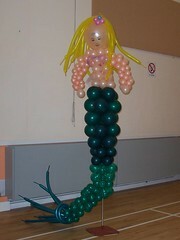 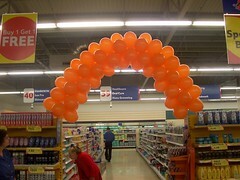 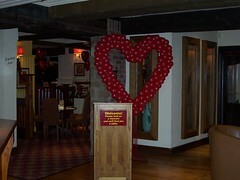 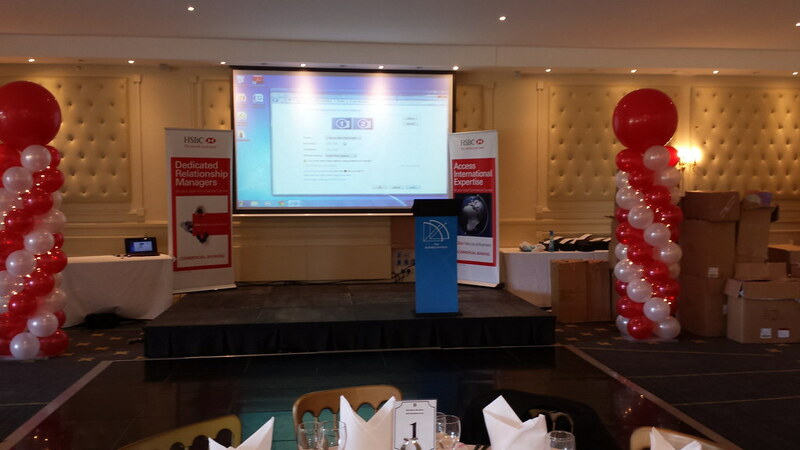 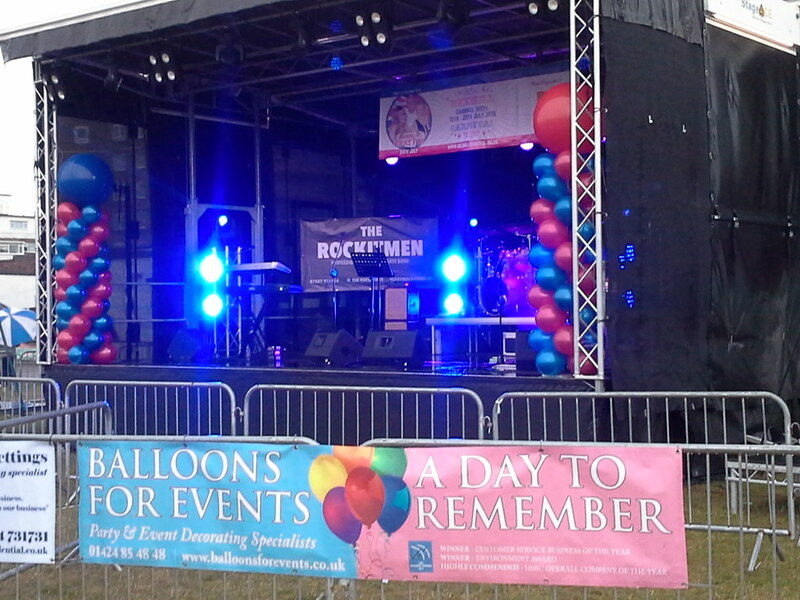 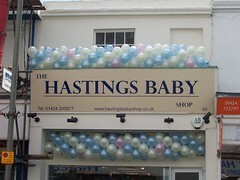 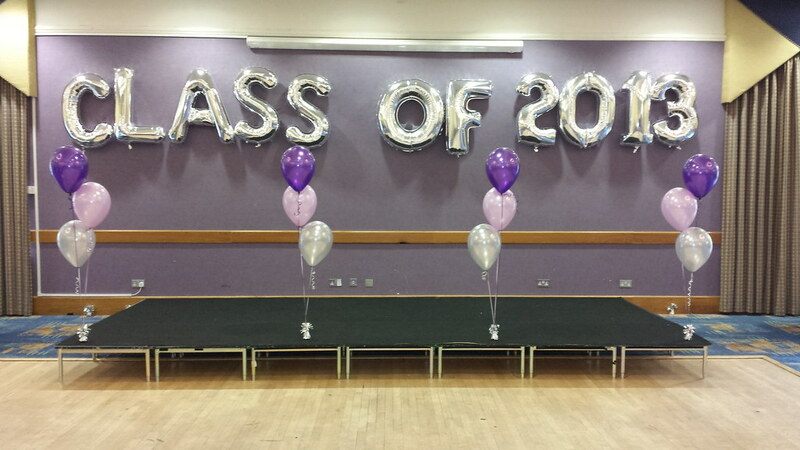 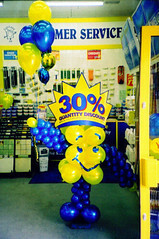 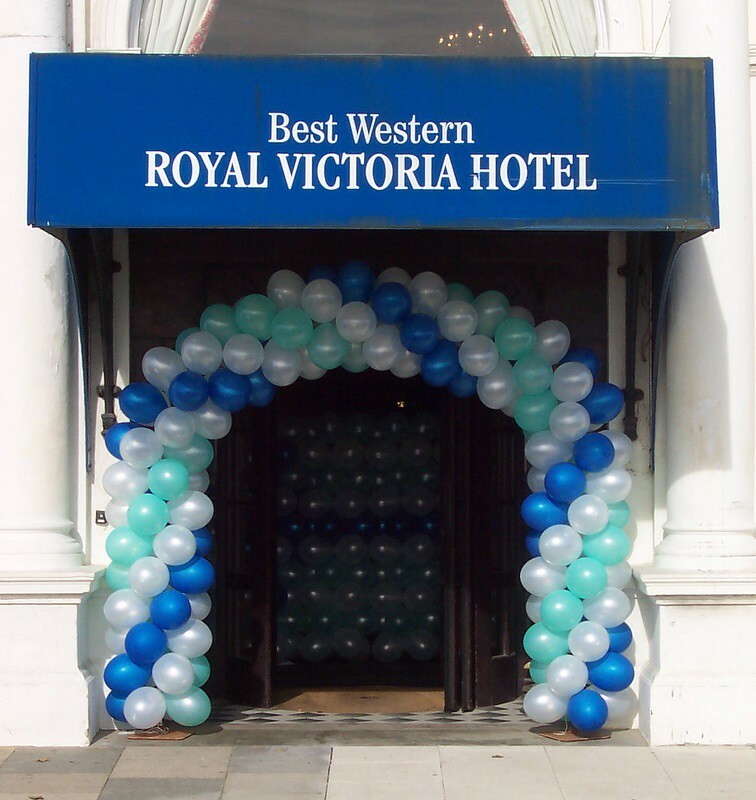 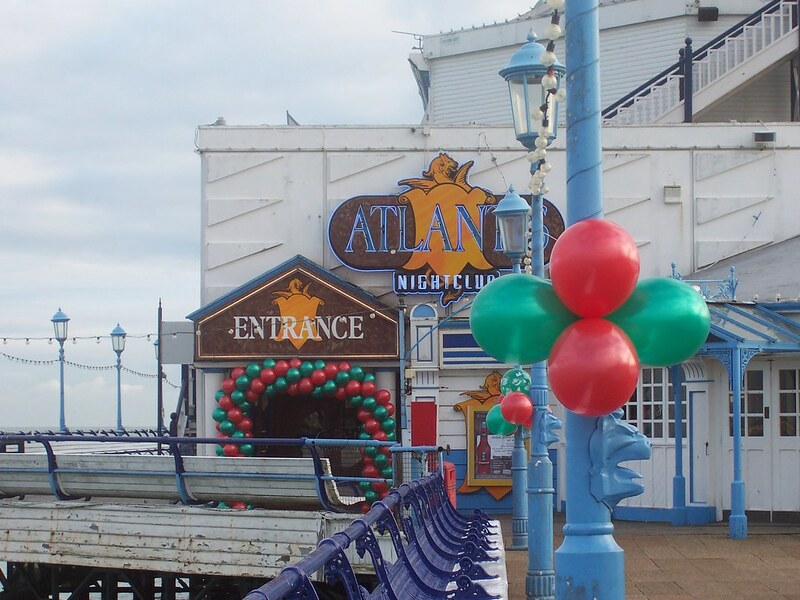 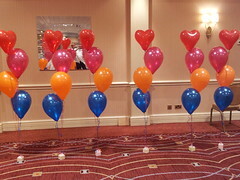 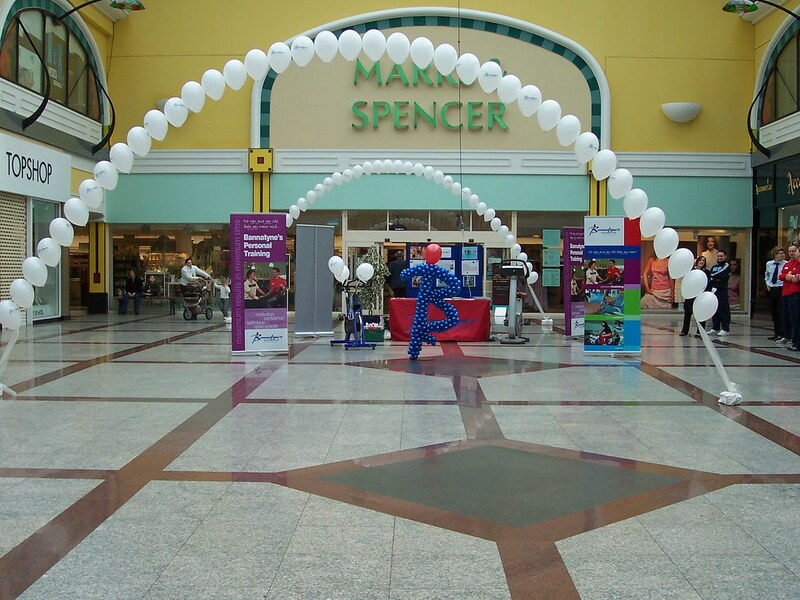 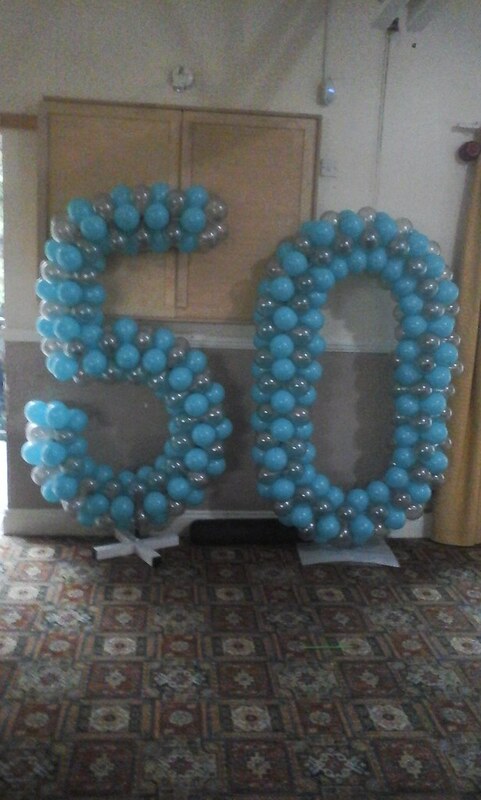 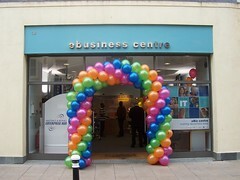 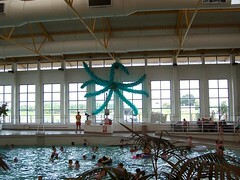 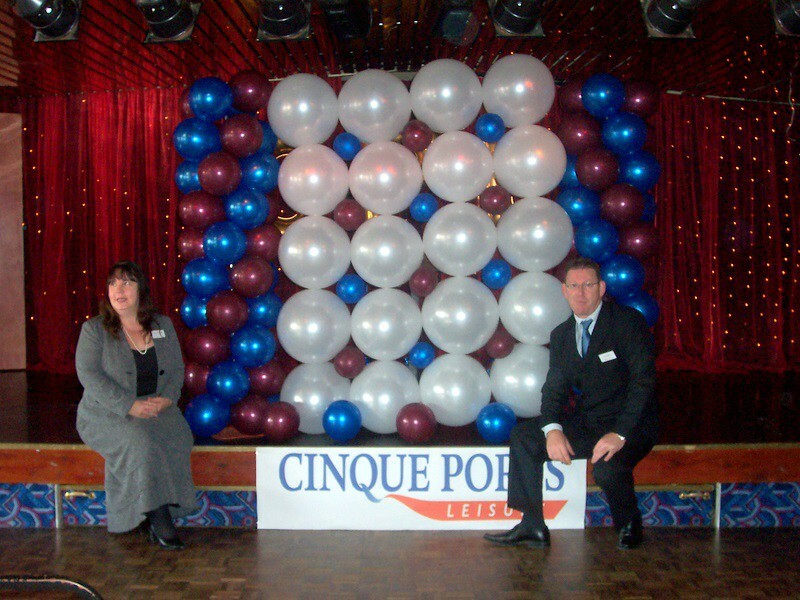 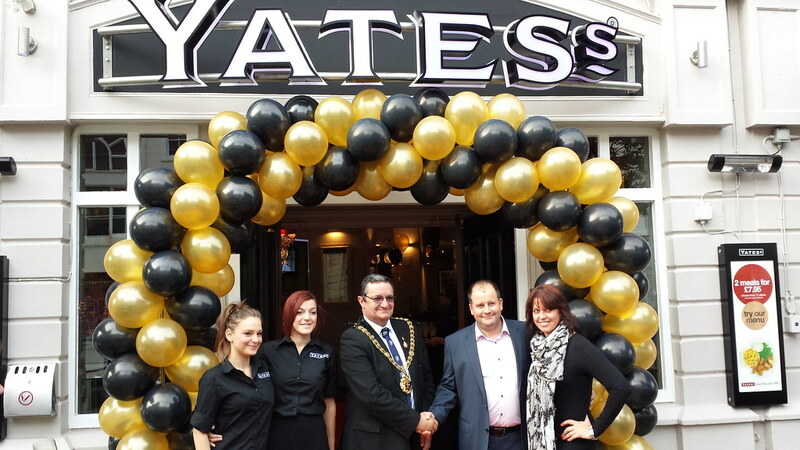 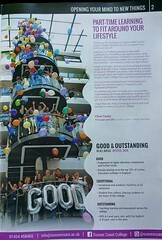 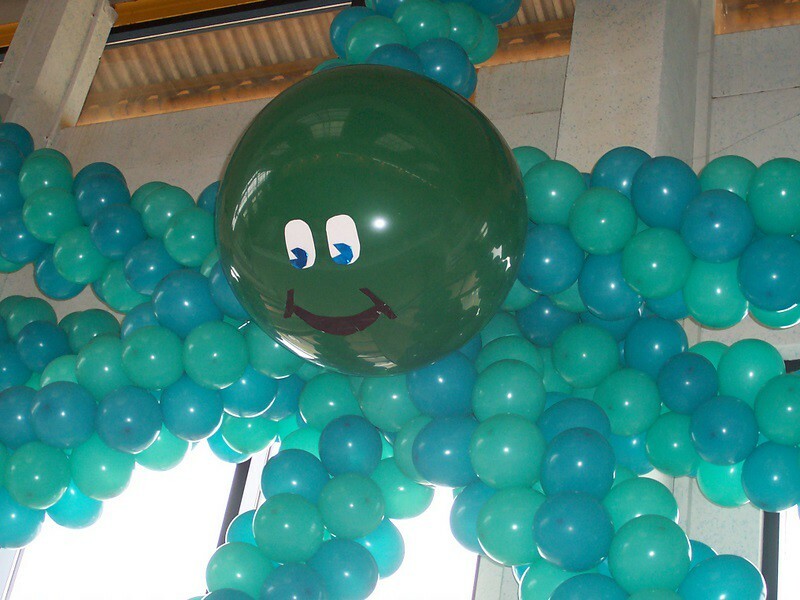 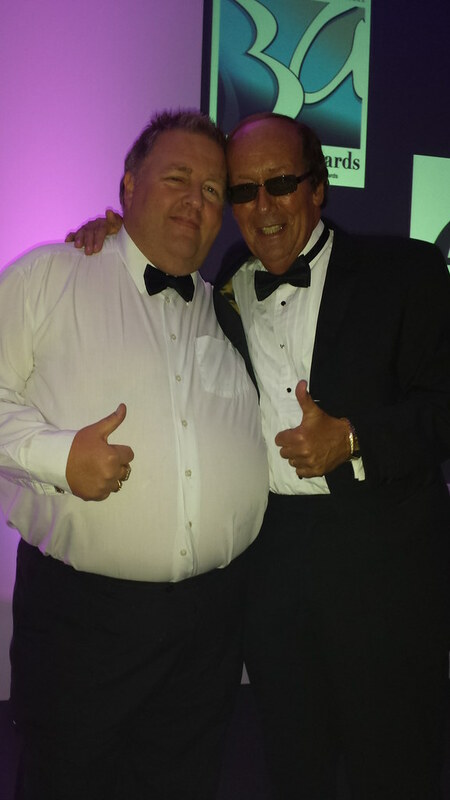 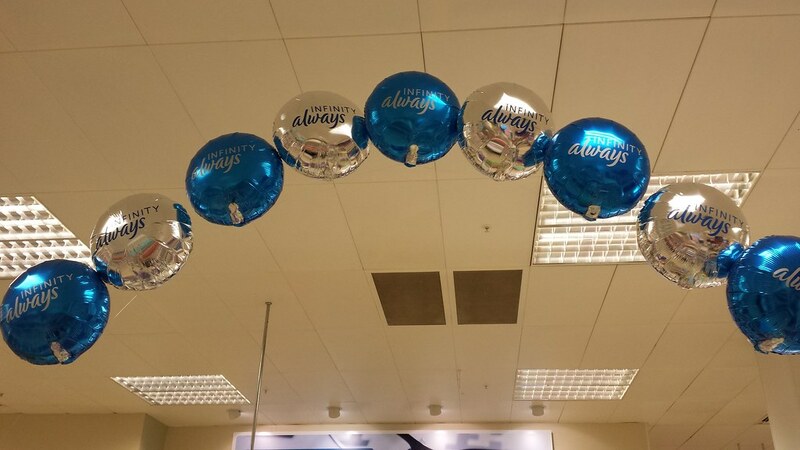 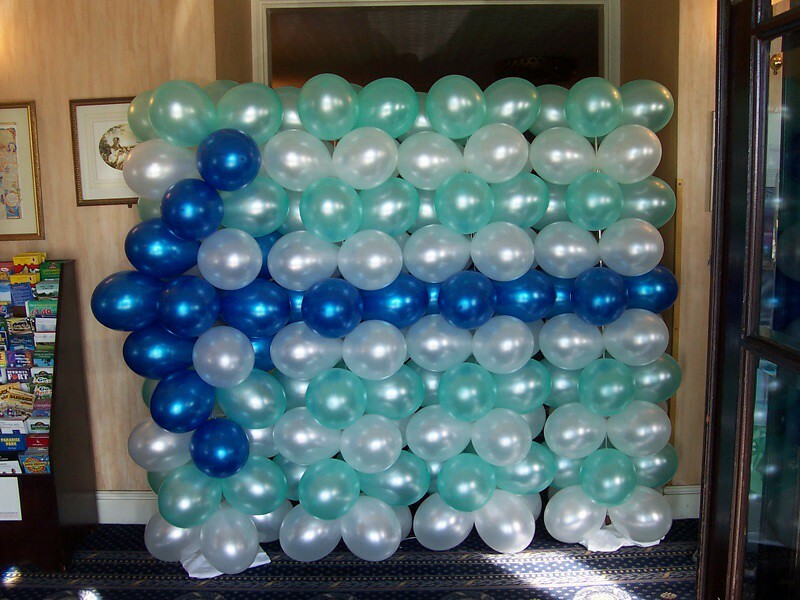 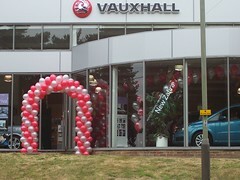 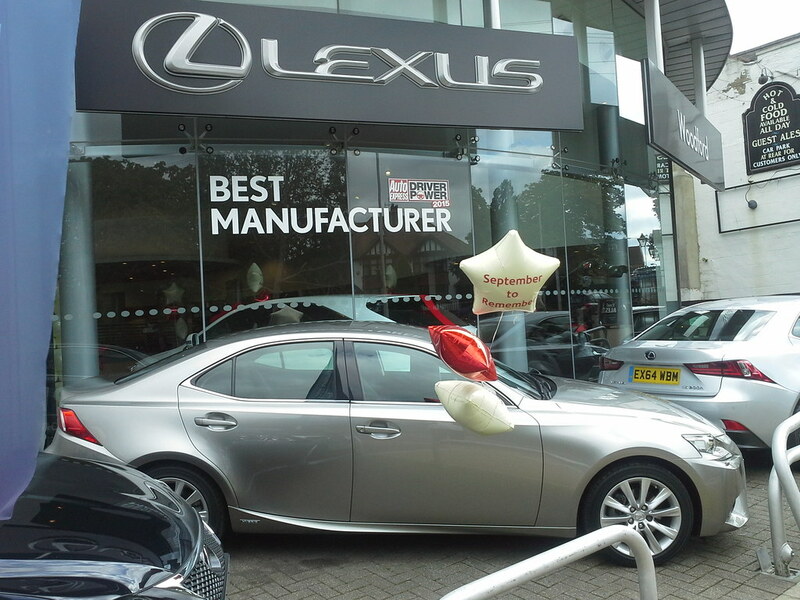 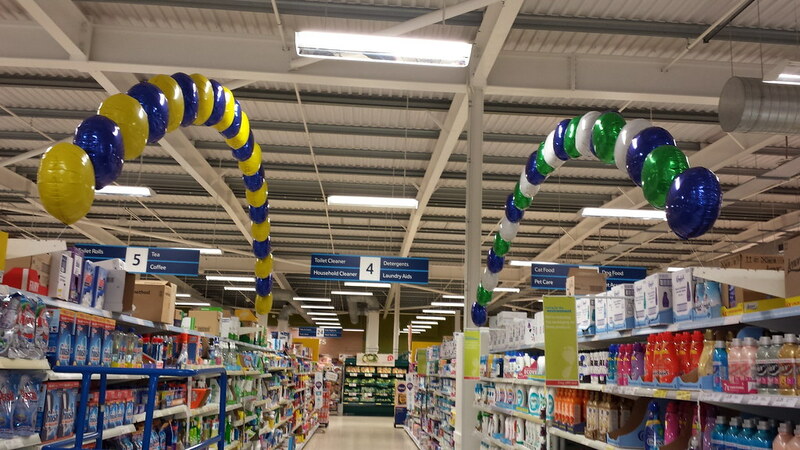 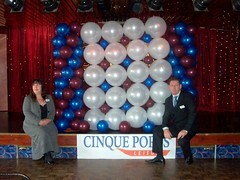 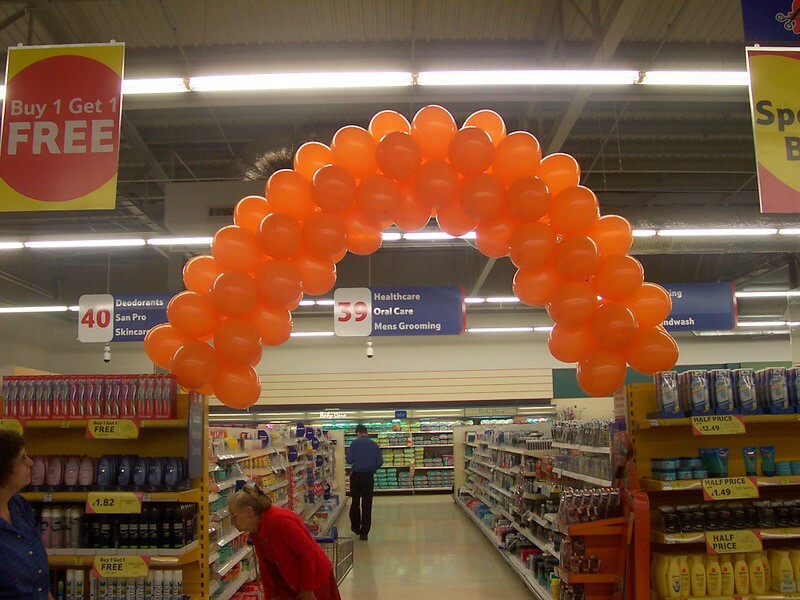 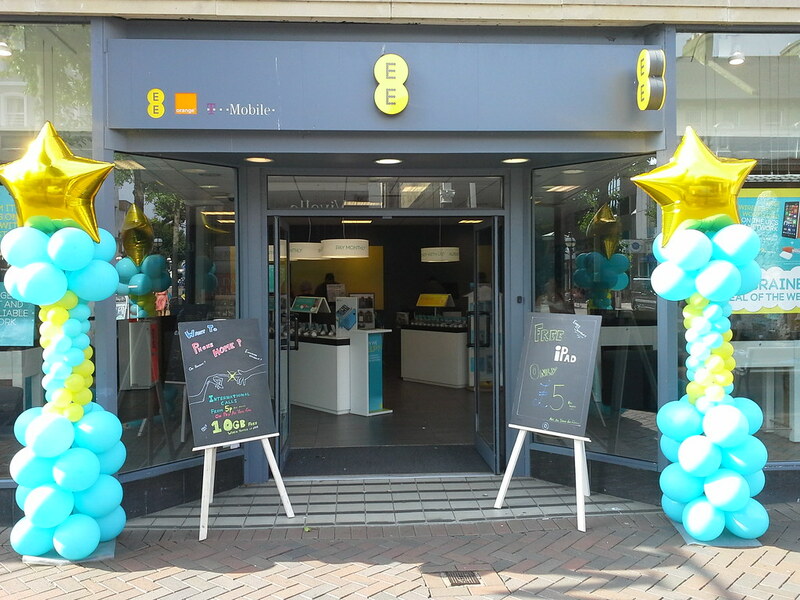 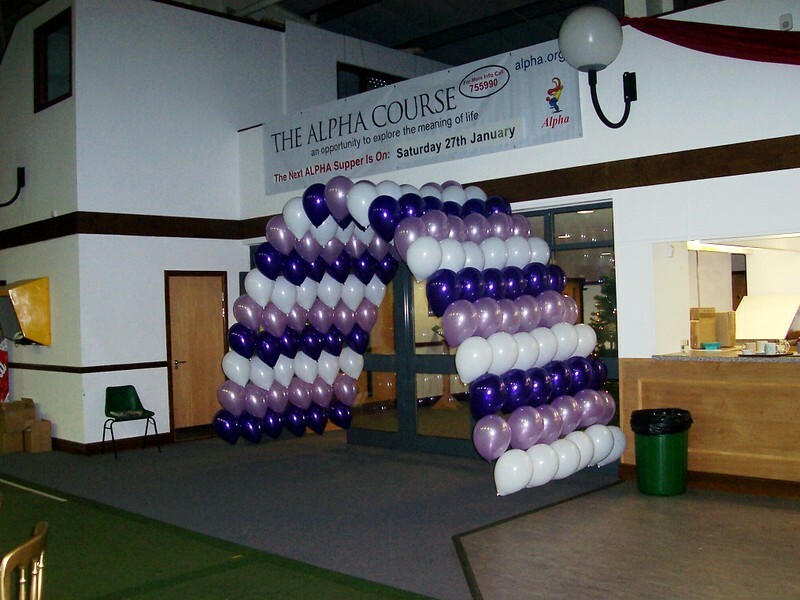 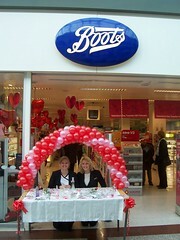 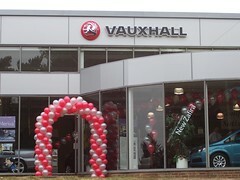 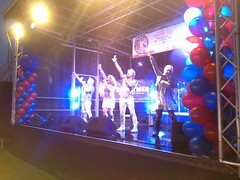 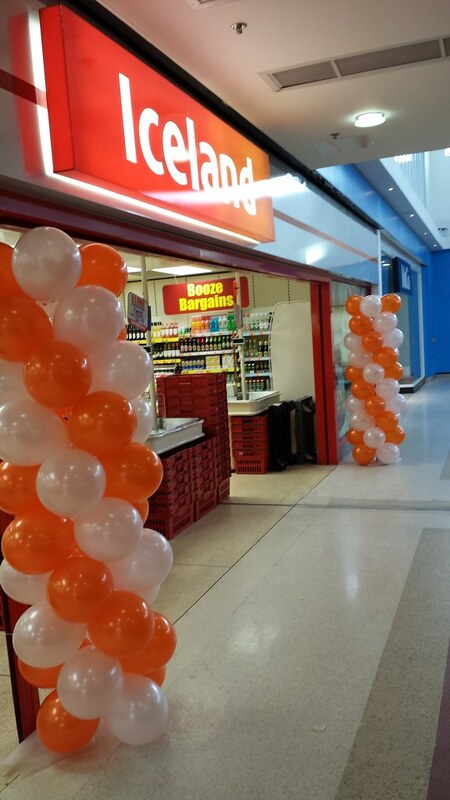 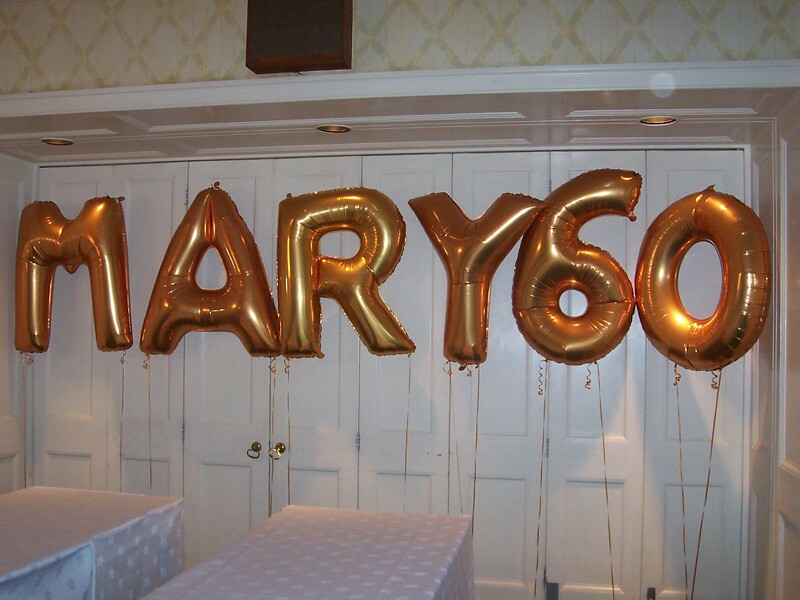 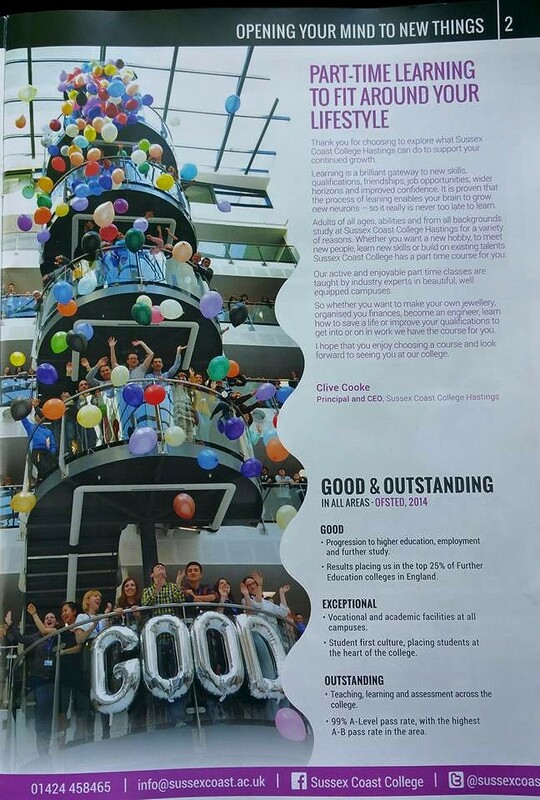 Balloons For Events are a multi award winning company and consists of a fully qualified and trained staff. 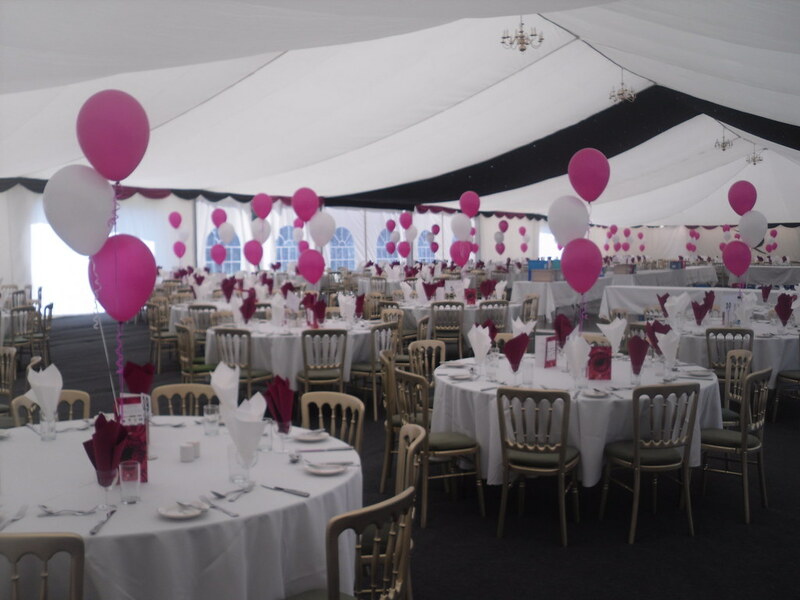 We pride ourselves on our quality products and dedication to providing you with the perfectly decorated event tailor made to you. 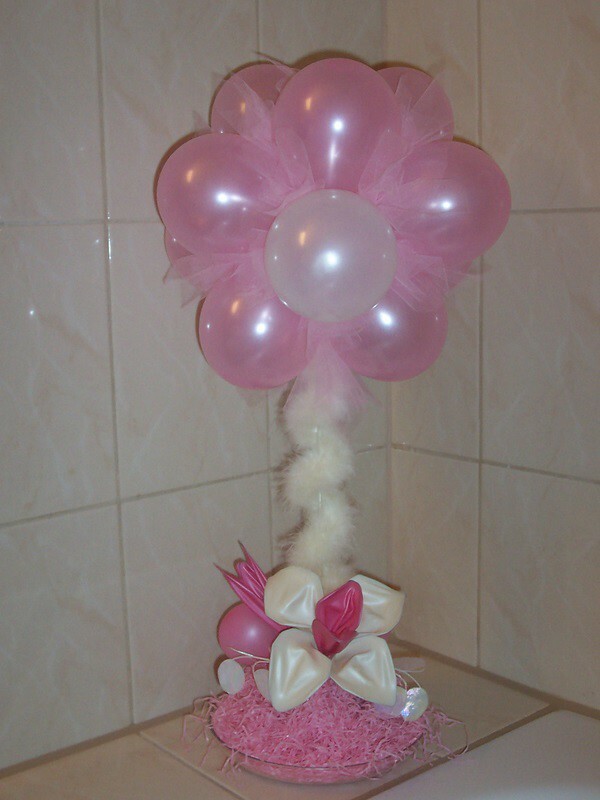 Be it a Birthday, Wedding, Anniversary, Hen Party, Christening, Diwali celebration or Christmas we have a balloon for any occasion. 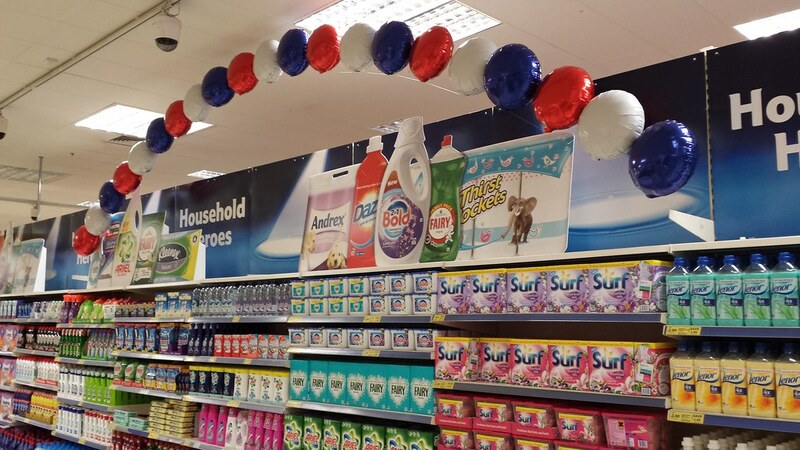 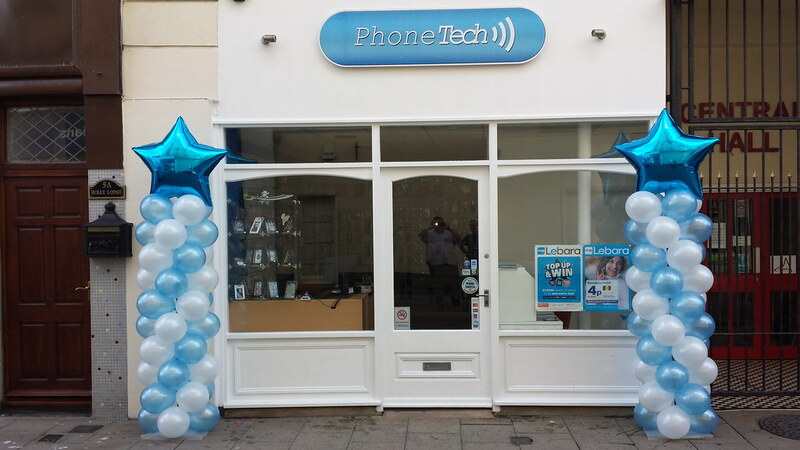 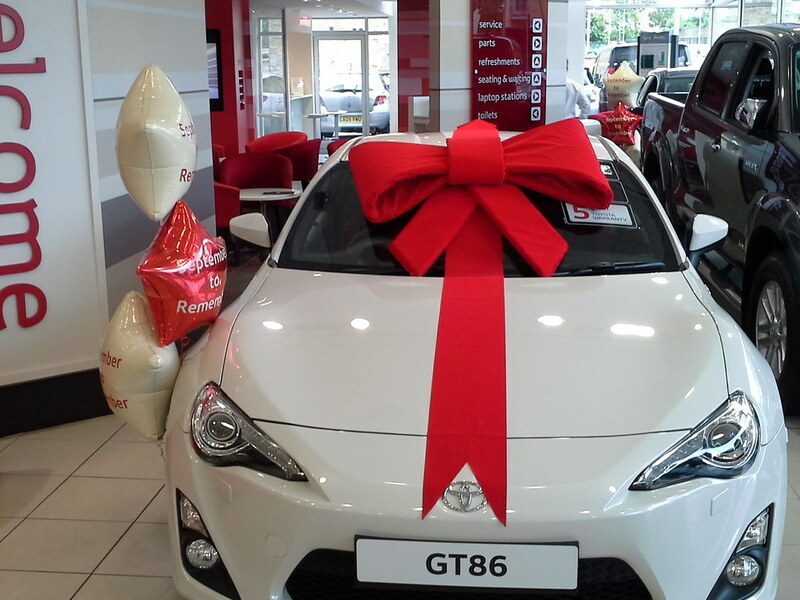 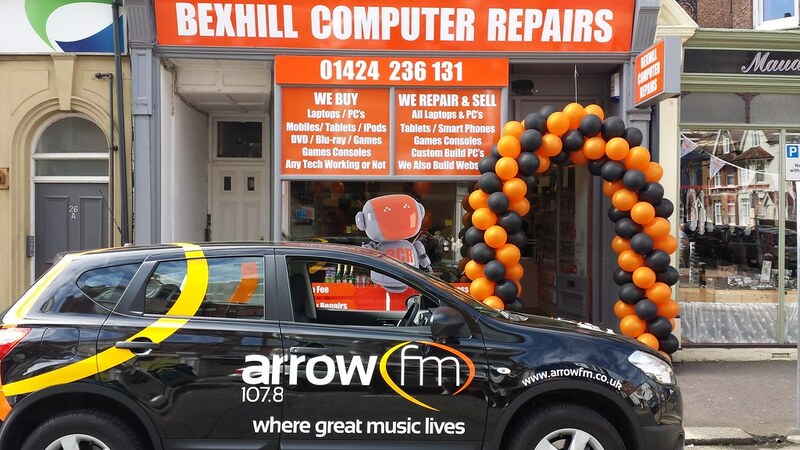 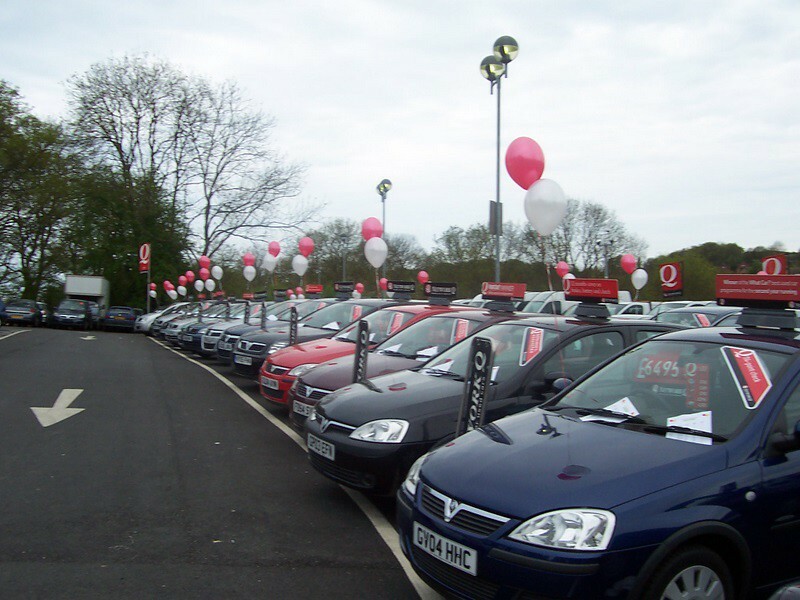 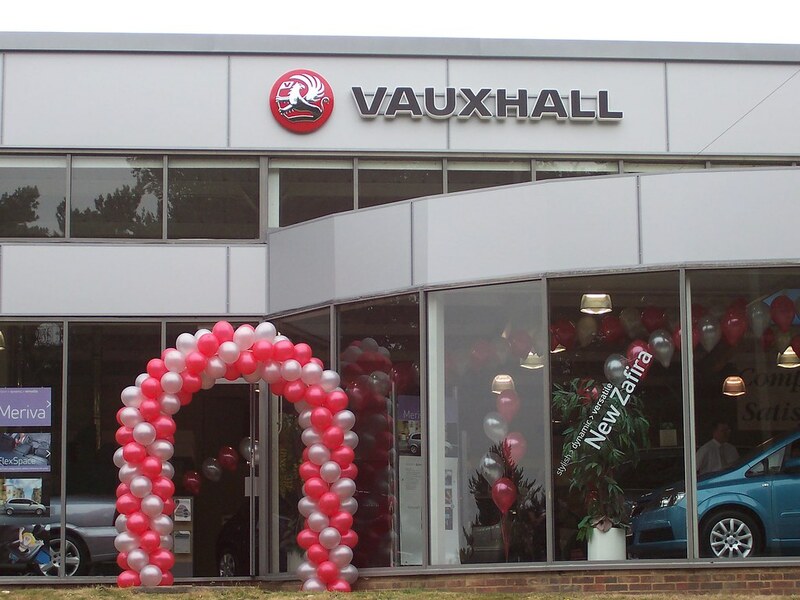 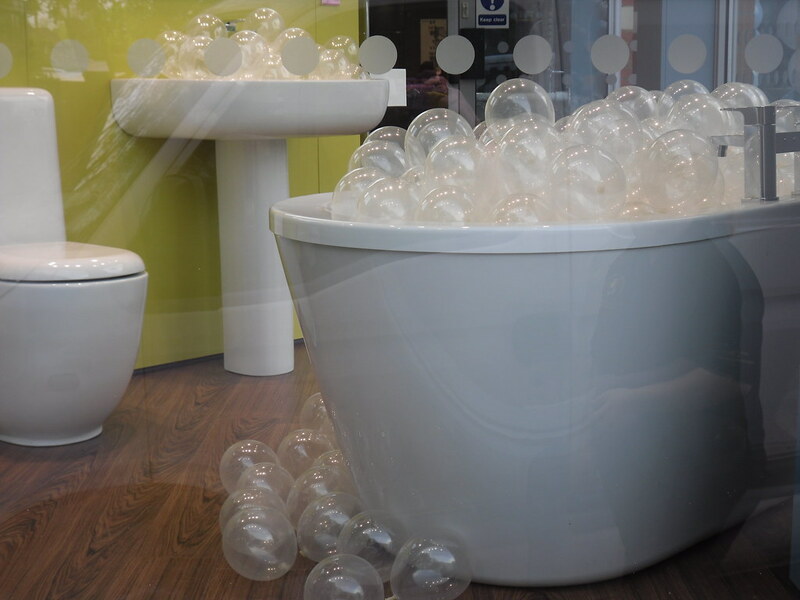 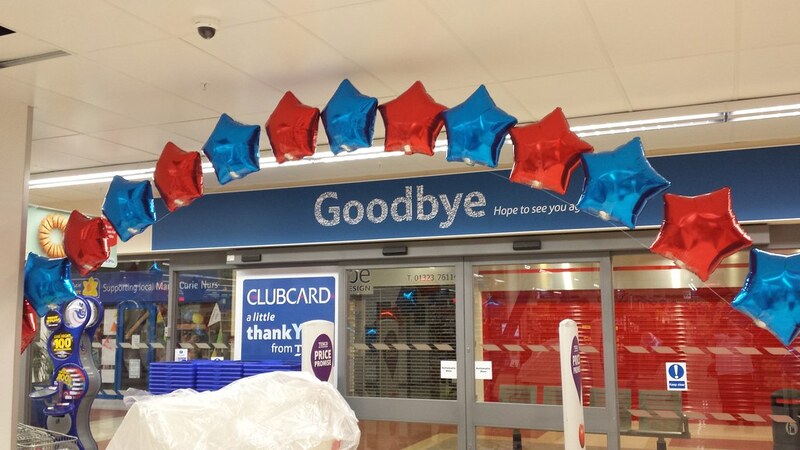 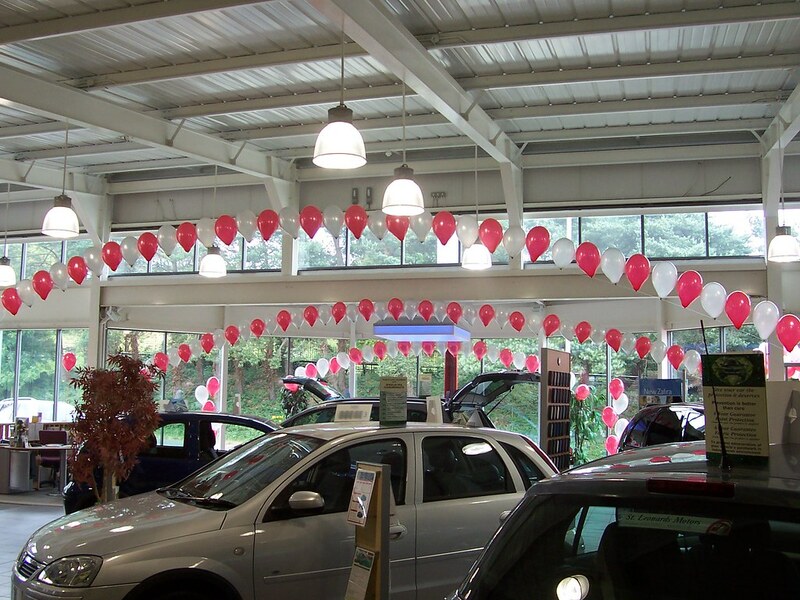 We have worked with a variety of companies including Vauxhall, Toyota, Tesco, The Bath Store, Saga, B&M, Hastings Direct, Priory Meadow Shopping Centre and many more. 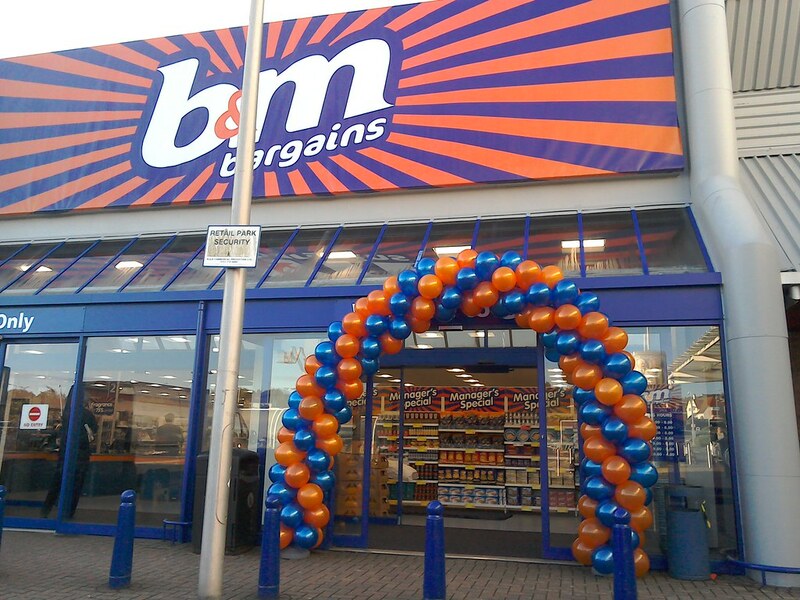 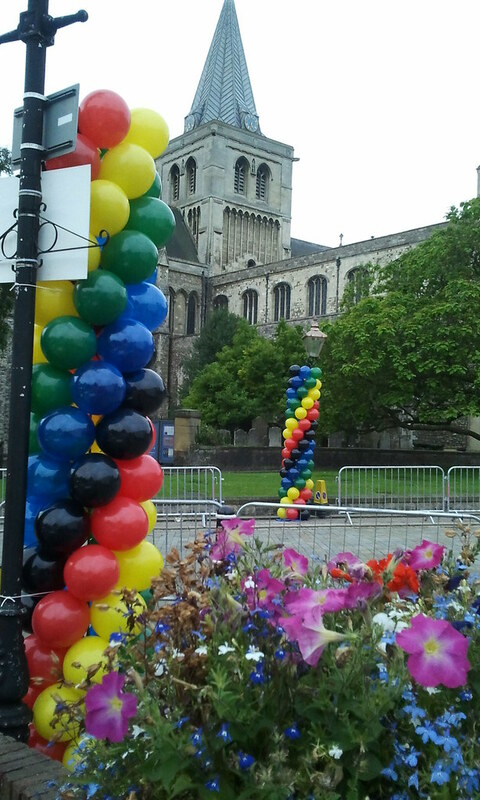 We are also proud to have been a part of the Olympic torch relay for which we provided columns of balloons 10ft high along the route of the torch. 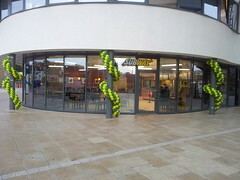 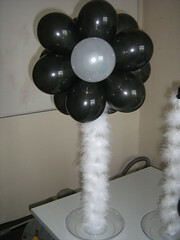 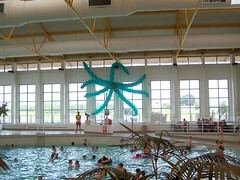 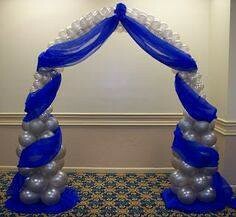 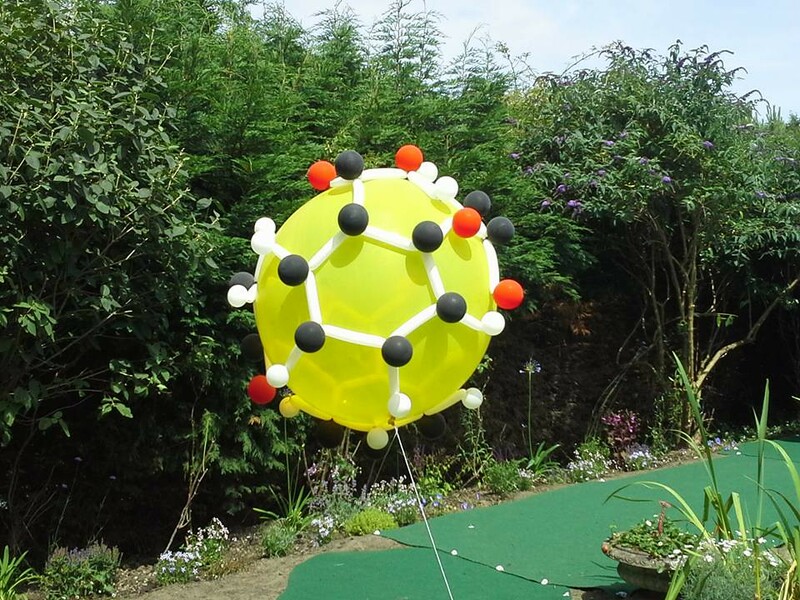 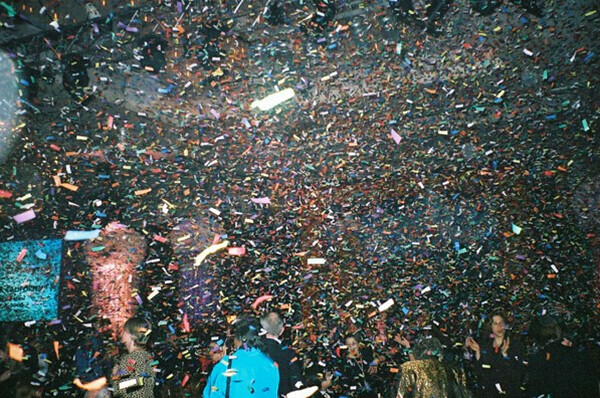 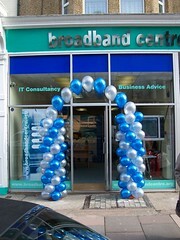 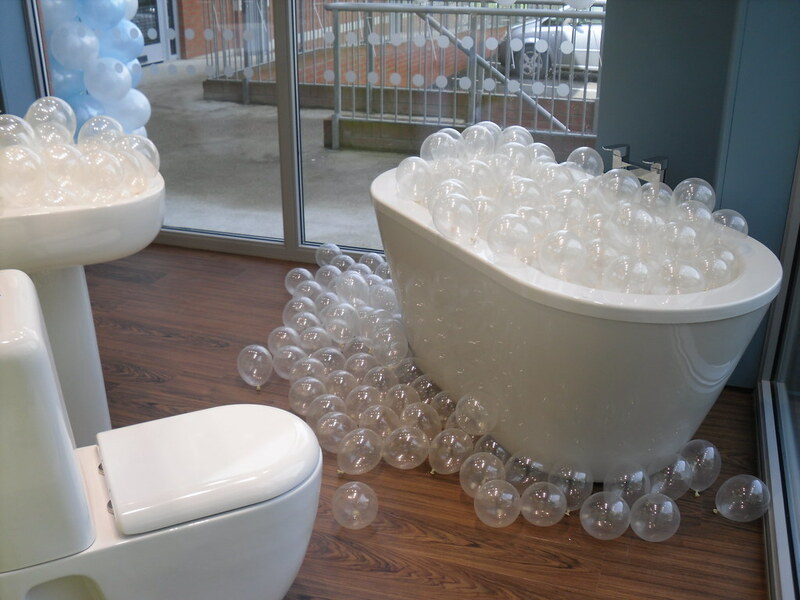 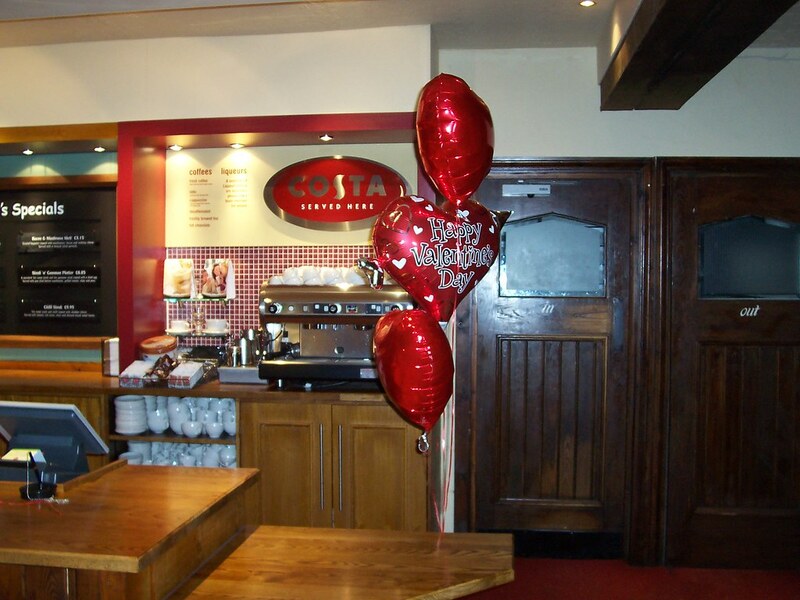 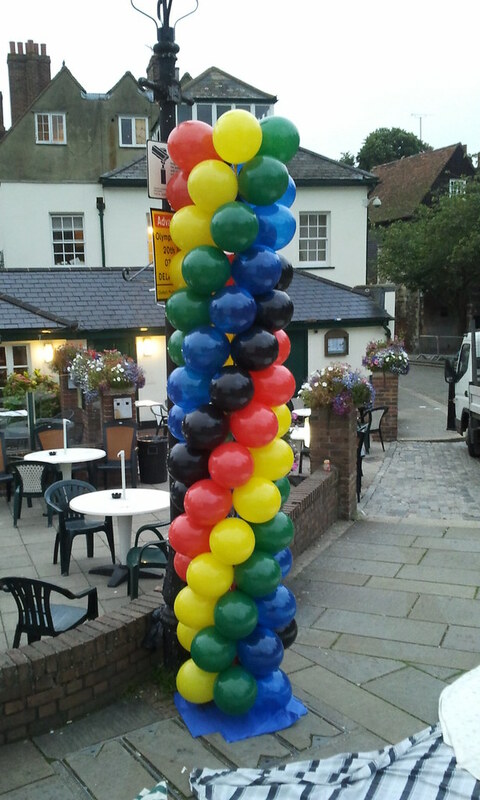 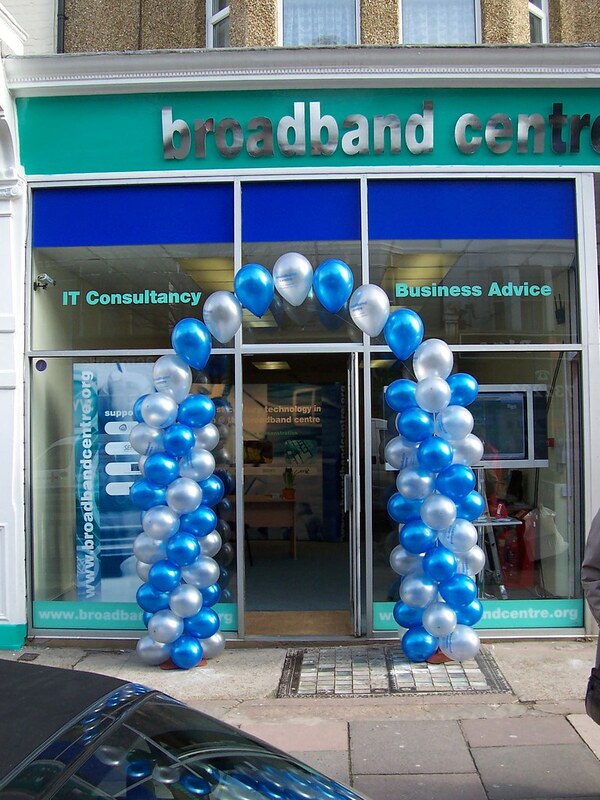 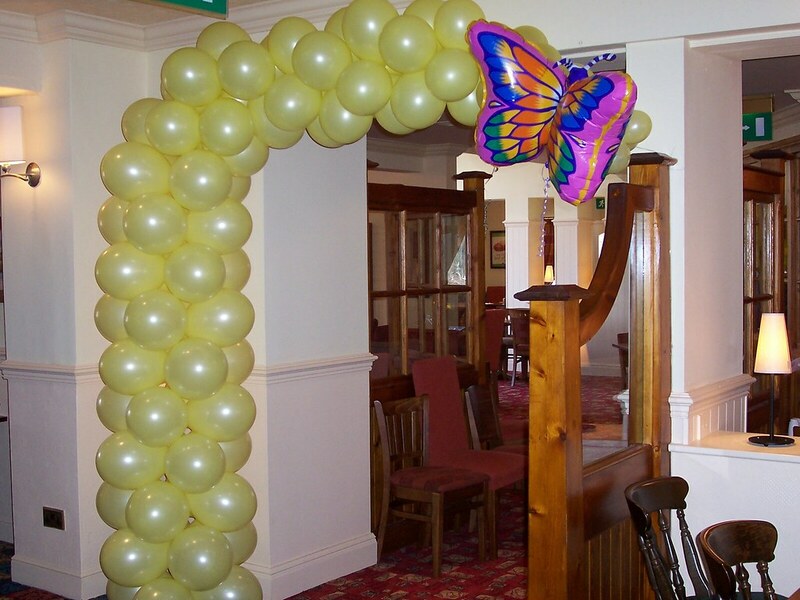 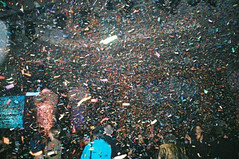 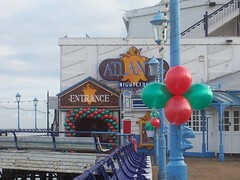 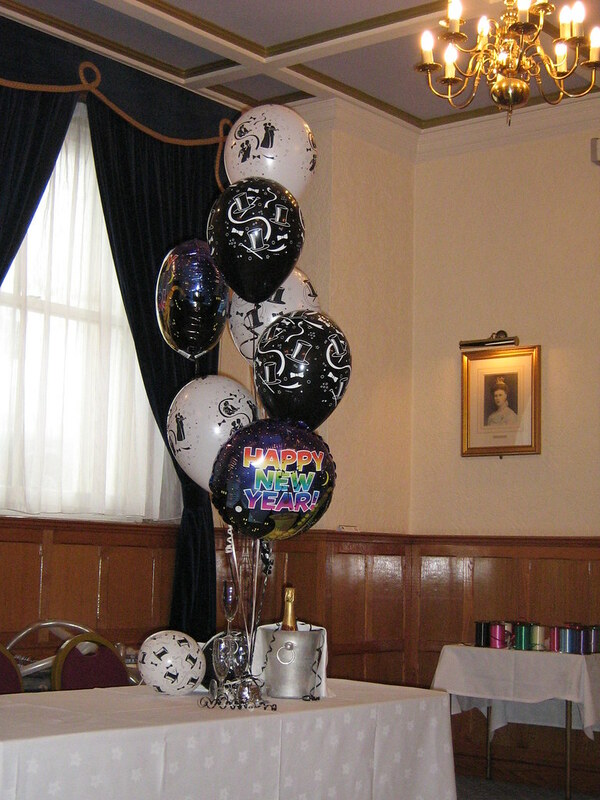 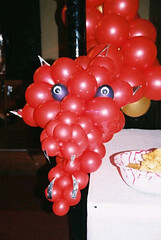 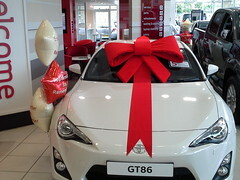 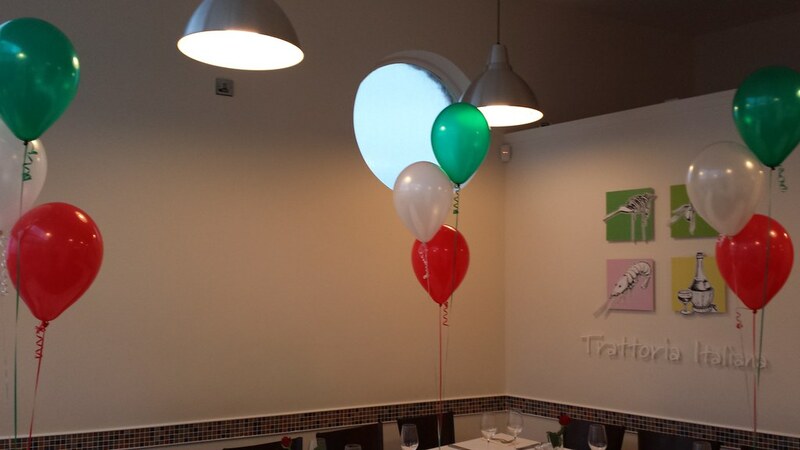 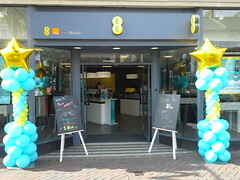 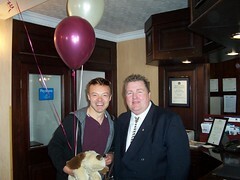 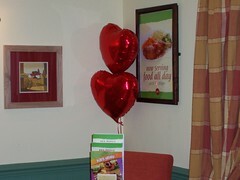 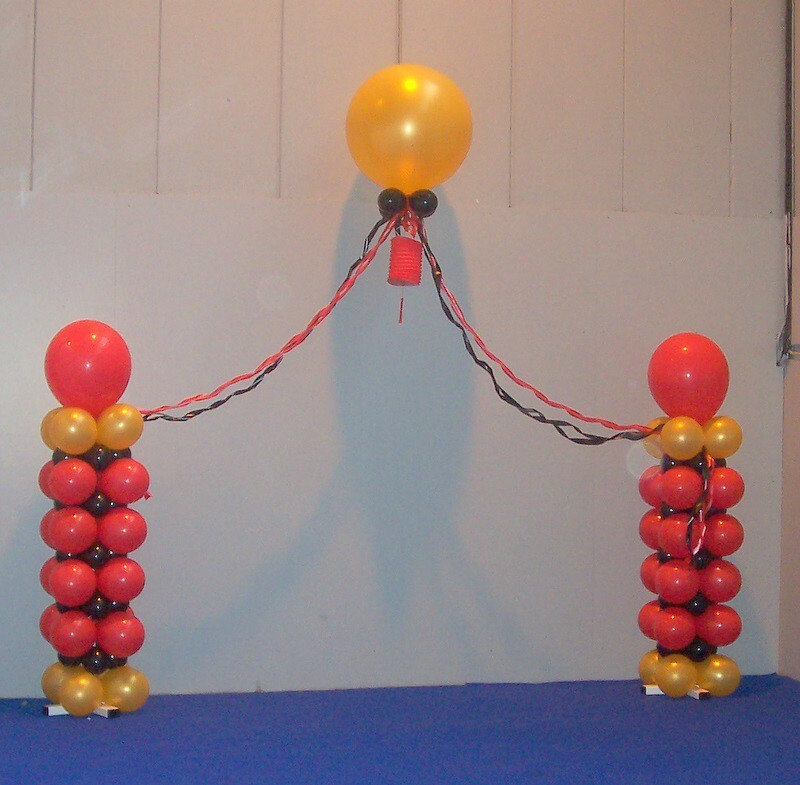 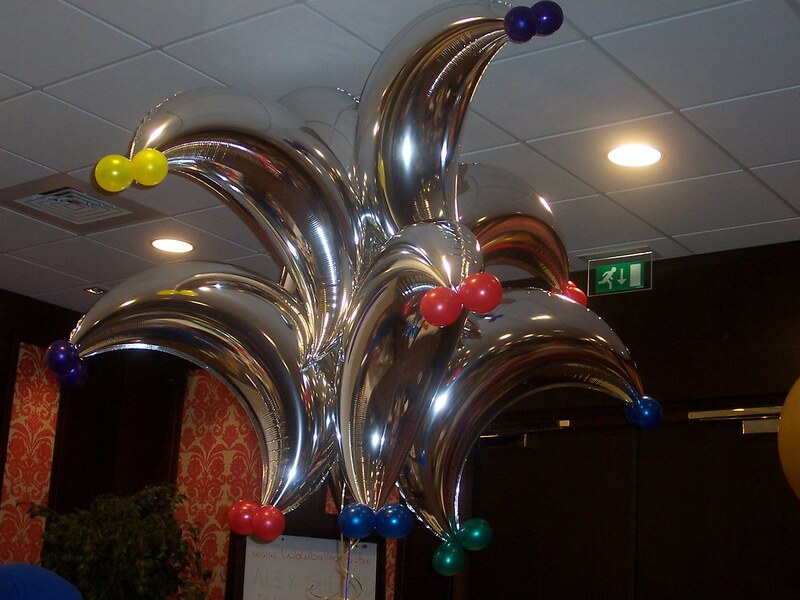 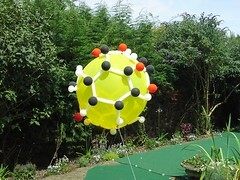 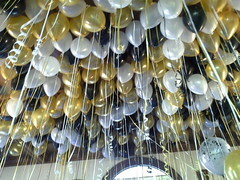 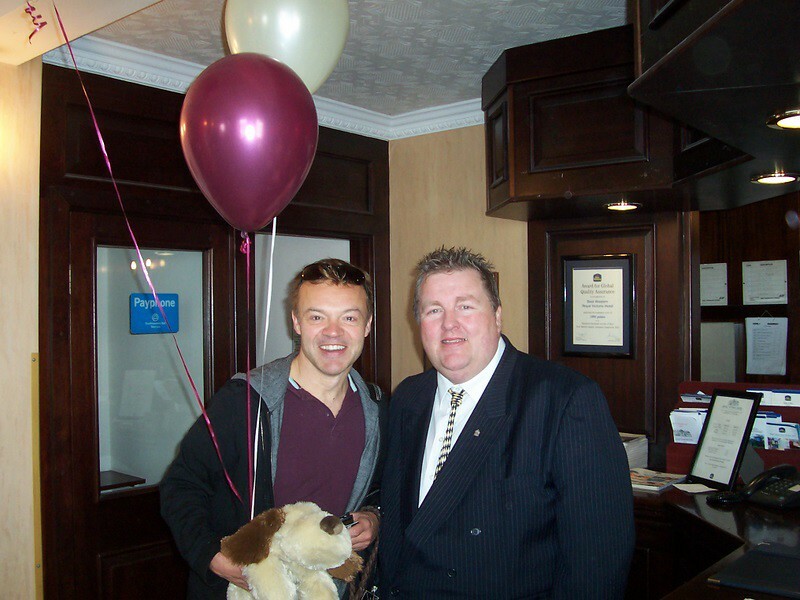 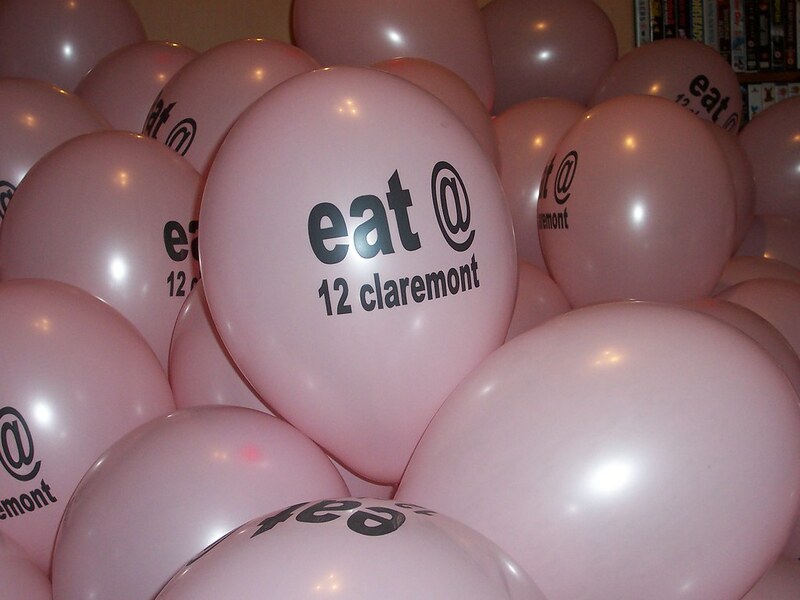 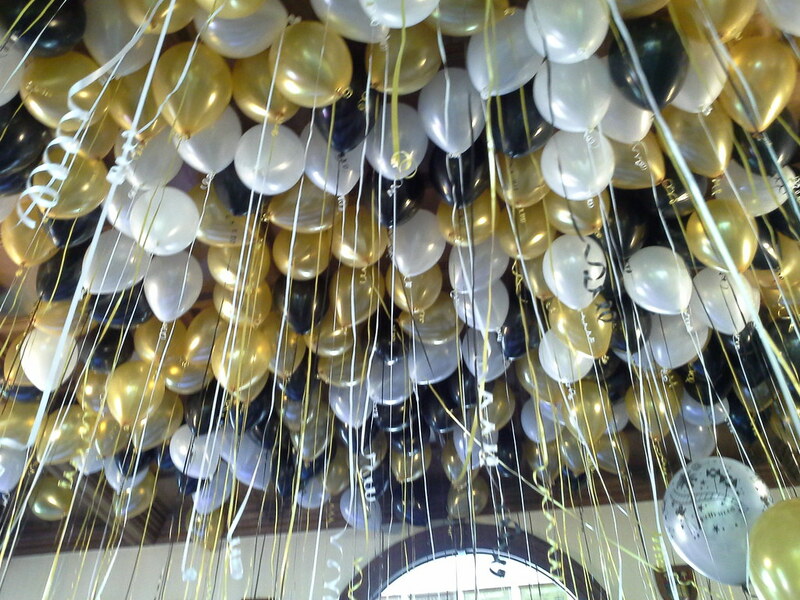 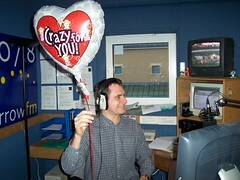 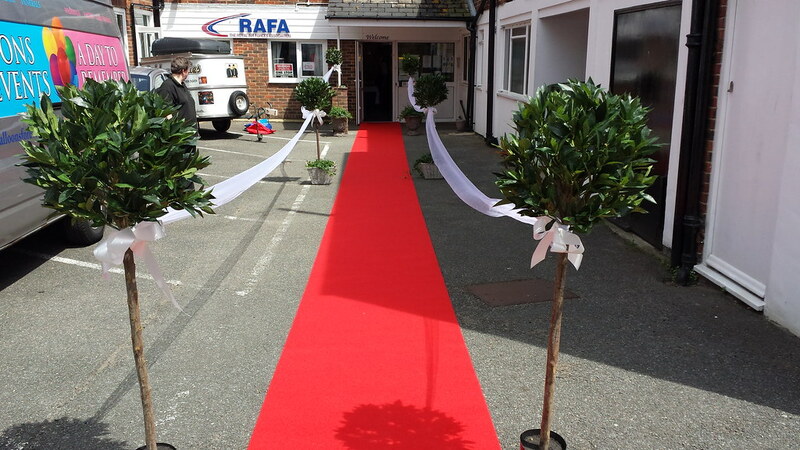 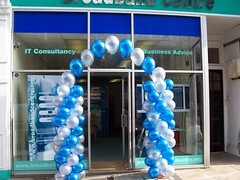 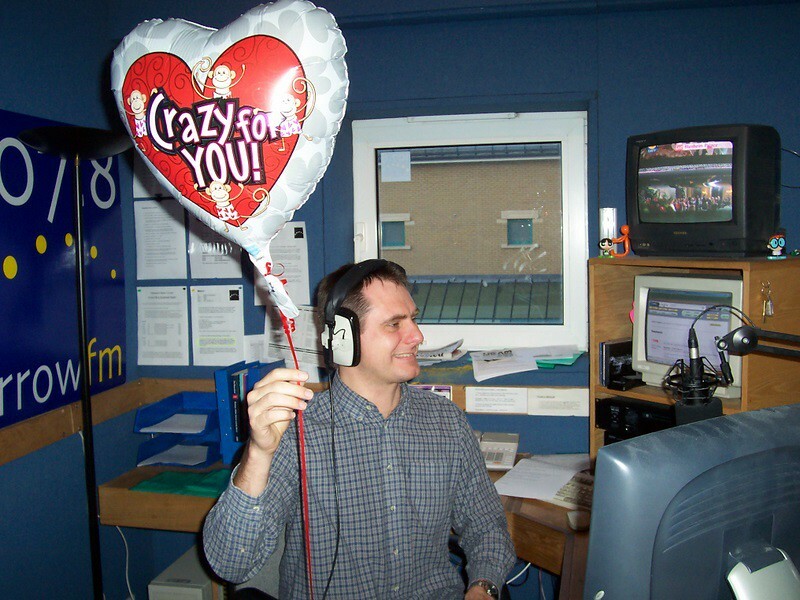 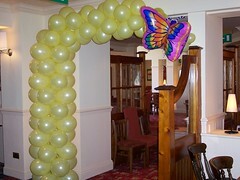 In addition, we have also provided balloons for the BAFTA’S After Show Party and the Tour De France. 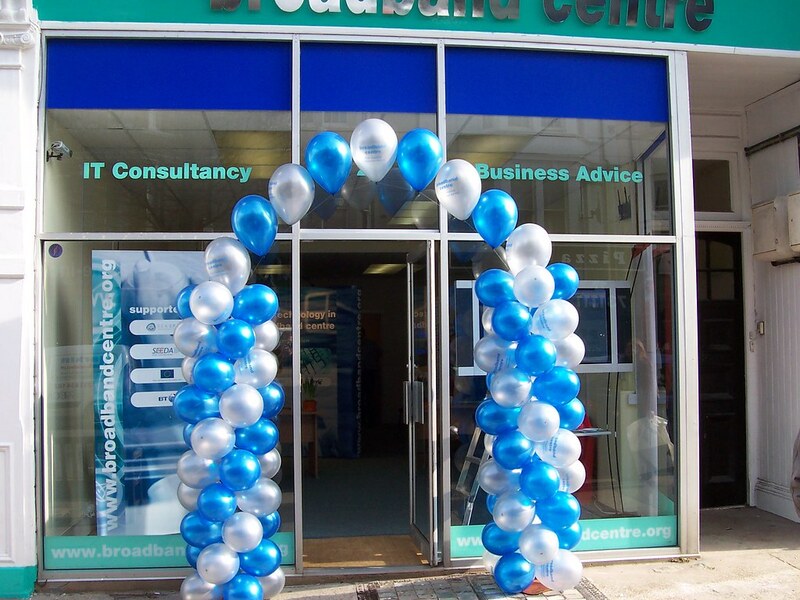 We’re here to help answer your questions and take great pride in using our expertise for you, we look forward to hearing from you.